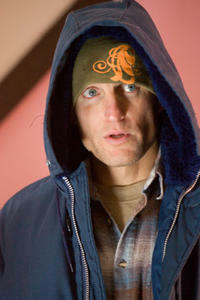 Woody Harrelson and Nick Stahl in "Sleepwalking." Nick Stahl and Woody Harrelson in "Sleepwalking." 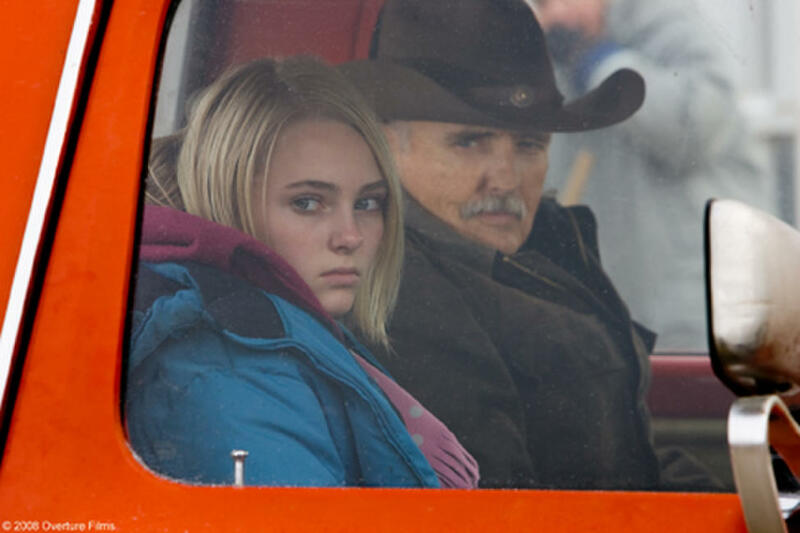 Charlize Theron and AnnaSophia Robb in "Sleepwalking." 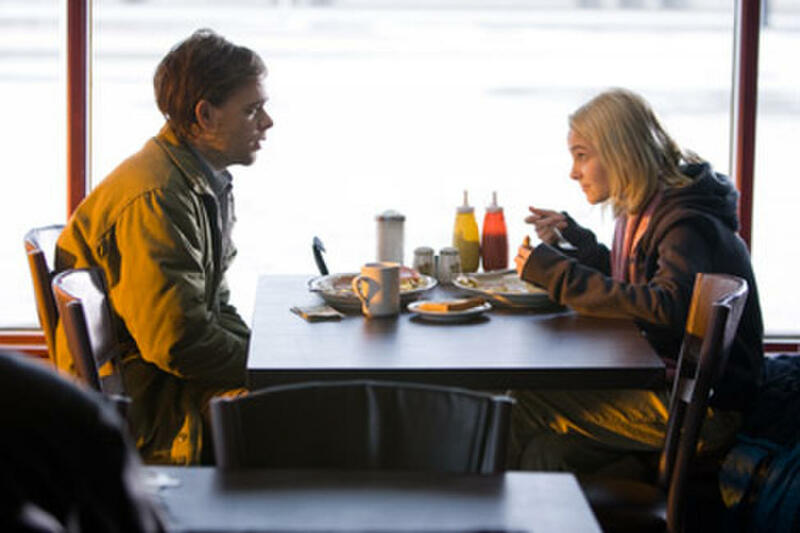 Nick Stahl and AnnaSophia Robb in "Sleepwalking." 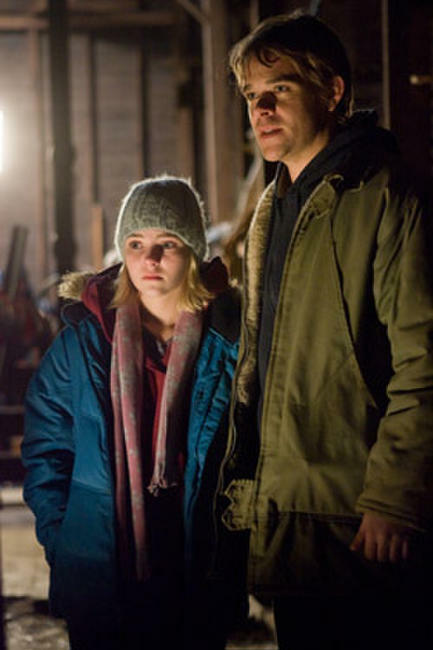 AnnaSophia Robb and Nick Stahl in "Sleepwalking." Charlize Theron and Nick Stahl in "Sleepwalking." Nick Stahl, AnnaSophia Robb and Charlize Theron in "Sleepwalking." Director William Maher and Charlize Theron on the set of "Sleepwalking." 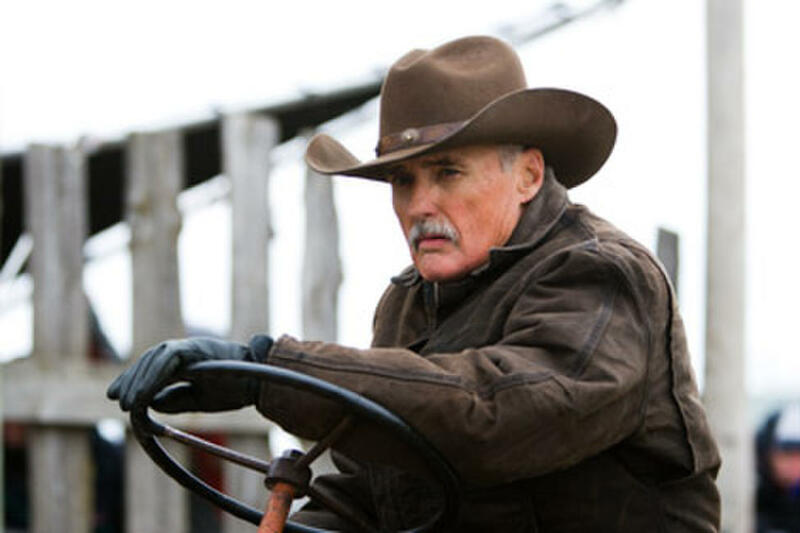 AnnaSophia Robb and Dennis Hopper in "Sleepwalking."